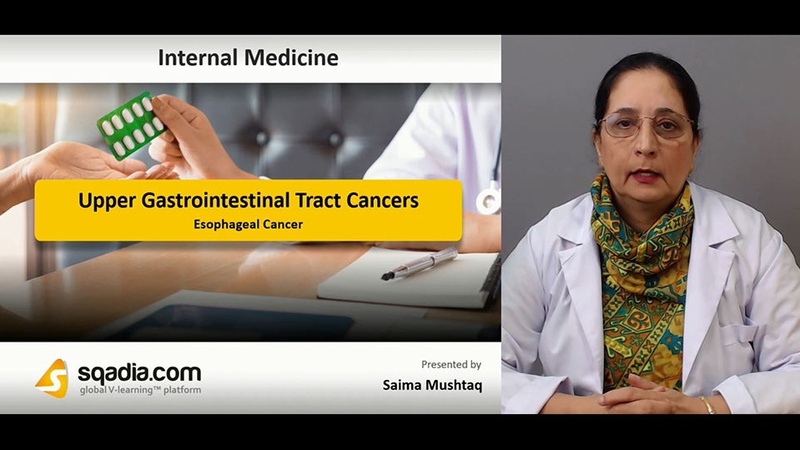 Cancer of the esophagus is an increasingly common and extremely lethal malignancy. Almost all esophageal cancers are either squamous cell carcinomas or adenocarcinomas. 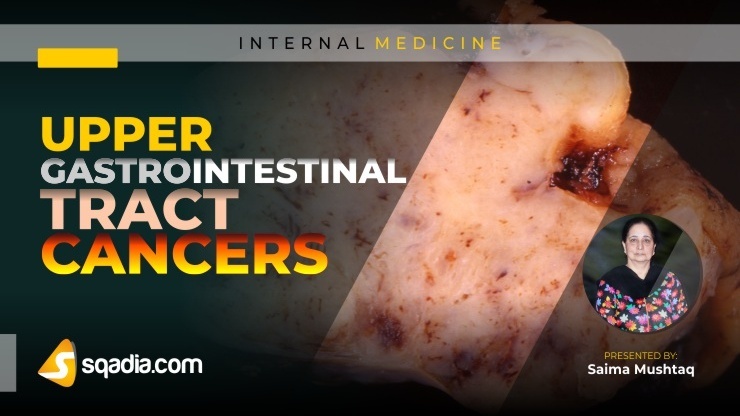 Gastric carcinomas spread by direct extension through the gastric wall to the peri-gastric tissues. The stomach is the most frequent extra-nodal site for primary lymphoma. Gastric sarcoma involves the walls of the gastric fundus and often ulcerate and bleed. Polypoid adenomas of the small intestine may present as single polypoid lesions or as papillary villous adenomas. Angiomas frequently cause intestinal bleeding. Adenocarcinomas of the small bowel tend to ulcerate and cause hemorrhage or obstruction.